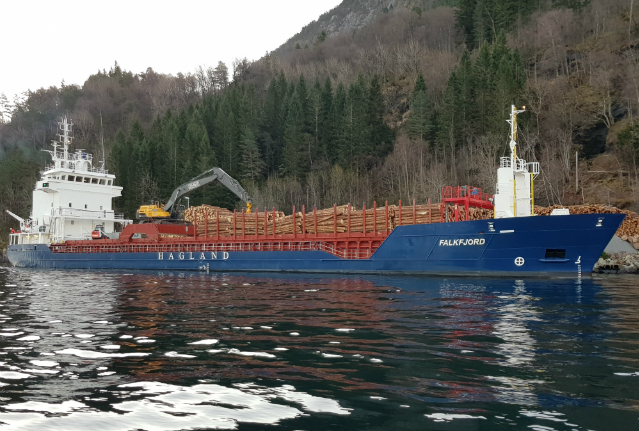 Falkfjord is chartered to Hagland Shipping. Managing owner is Falkeid Shipping. Bow thruster 300 KW / 348hp. Bobcat in hold. DNVGL100 A5 E1. Equipped for Container, Dangerous Goods. Strengthened for Heavy cargo.